For about 6 months now! As a full time fashion stylist, it's pretty much my job to keep up with the current trends and forecast upcoming ones when styling, and I always looked at fashion blogs for inspiration. I started out as a model before I came to college and then got into styling while in college, so I thought I could use my talent and resources to inspire young fashionistas everywhere that you can look fabulous on a budget! I'm an avid fan of thrift store shopping, and finding the best deals anywhere I go. 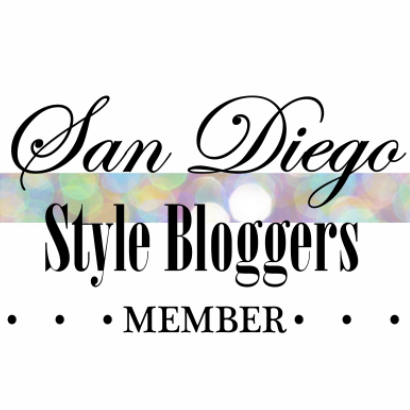 I style editorials with my core teams around San Diego & LA as much as I can! If I'm not styling shoots I love dancing and spending quality time with my friends and loved ones. We are fellow UCSD grads! woo hoo! love all of the pictures! !